Medical plastic molding has revolutionized the healthcare industry by giving both researchers and doctors equipment that is safe, sterile and disposable. The result has been a drop in many medical costs and greater patient care. Medical professionals are better able to prevent diseases from spreading. The medical device plastic injection molding process is ideal for producing low to high volumes of the same component. We have a long history of providing contract manufacturing for the Pharmaceutical industry. 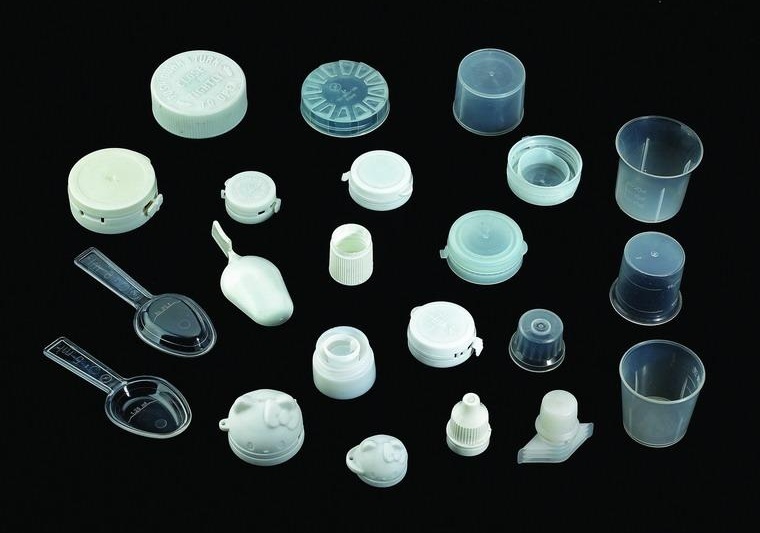 From plugs and closures to components for complete pharmaceutical devices, Welson Mold has the experience and capacity to handle your projects. Welson Mold’s medical plastic molding processes are ideal for everything from prototypes for new devices to production runs with part volumes in the millions. We offer R&D and developmental services to assist you in bringing your product to market, from the concept stages through full production. We will help make your design more compatible with our injection molding processes, while maintaining all necessary measurements and functionalities. Welson Mold offers a wide range of capacity and press sizes in our facility. With injection molding presses ranging from 50 tons to 600 tons of clamping force, no medical injection molding project is too big or too small. Our clean rooms are equipped with best-in-class all-electric plastic injection molding presses. Most of our plastic injection molding presses are equipped with high-speed, 3-Axis Robots for automated parts handling and inspection. Welson Mold has gained a significant competency in high cavitation pharmaceutical plugs and closures. Capabilities include CNC turning and milling, gear hobbing, broaching, cutting, facing, threading, internal forming, knurling, boring, drilling, counter boring, pocketing, profiling, reaming, tapping, grinding, honing, thread milling, countersinking, machining, rapid prototyping, fabricating, bonding, mold designing, design engineering, encapsulation, CAD/CAM and roll remanufacturing. Industries served include aerospace, chemical and food processing, marine, medical apparatus, military/defense and pharmaceutical.